With Halloween right around the corner, costumes are popping up in many stores, offering people of all ages the opportunity to take on a new identity, even if it’s just for one night. Rather than dress up for just one night, why not create an easy, DIY superhero costume that will allow you or your little ones to take on a new identity whenever the mood strikes? There are an array of tutorials walking you, step by step, through making superhero-worthy attire out of every day objects and simple craft supplies. Here are some of our favorites that will help turn a kid of any age into the coolest superhero on the block. 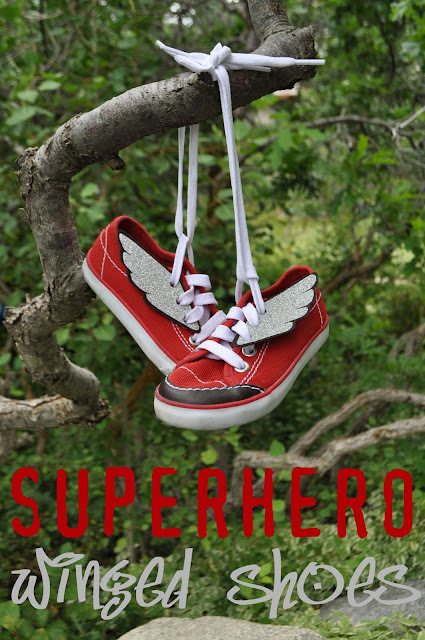 1) Superhero Winged Shoes – This tutorial from I am Momma Hear Me Roar tells you how to make simple add-ons that will jazz up any pair of sneakers. These wings can easily be created in one afternoon with a quick trip to a craft store for a few basic supplies. 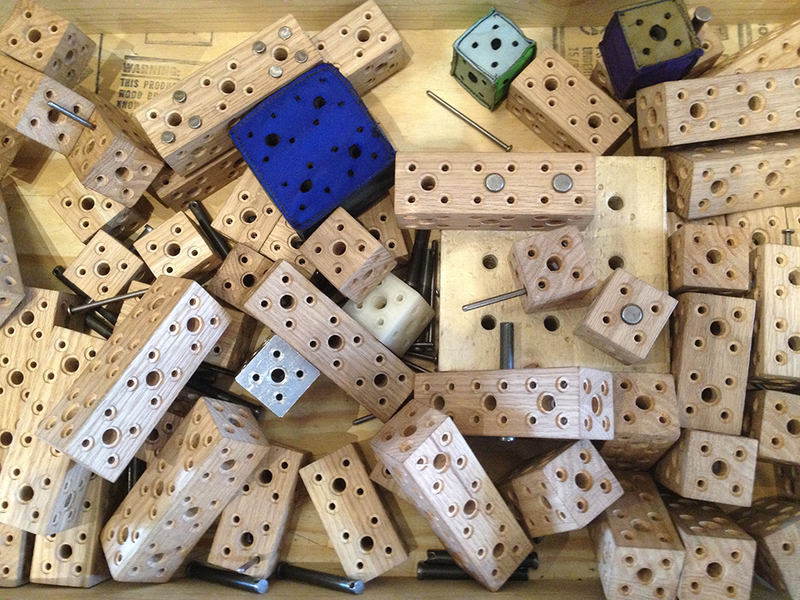 Plus, they can be modified into any number of shapes to match your superhero’s desired identity! 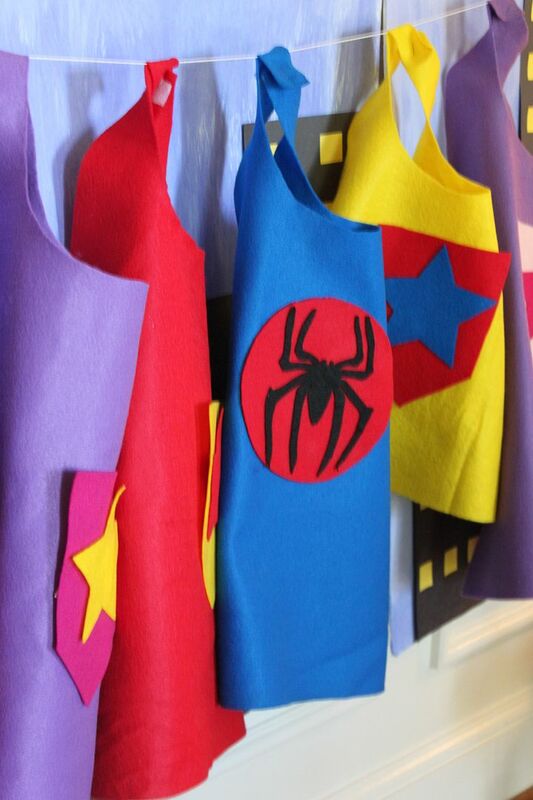 2) Superhero Cape – Jolly Mom shows you a way to transform a few pieces of felt into a perfect, no-sew superhero cape. This simple process has lots of easy ways for superheroes-in-training to assist with cape creation, making it a great way to involve children. 3) Superhero Cuffs – Last but not least, no superhero would be complete without matching cuffs. 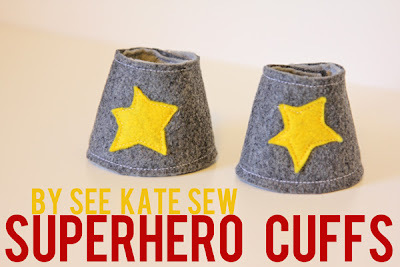 This tutorial, originally written by See Kate Sew and circulated by The Train to Cozy, gives you step-by-step instructions for creating some simple superhero cuffs to serve as the finishing touch for fighting off the bad guys. Halloween is definitely a prime time for switching identities and having fun with costumes, but with these tutorials, the superhero season can live year-round.